Constantijn Christof Frederik Aschwin, Prince of the Netherlands, Prince of Orange-Nassau, Jonkheer van Amsberg, was born in Utrecht on 11 October 1969. He is the third son of Princess Beatrix and Prince Claus. The Prince has two brothers: King Willem-Alexander (born in 1967) and Prince Friso (1968-2013). The Prince received his primary education at the Nieuwe Baarnse School in Baarn and his secondary education at the Eerste Vrijzinnig Christelijk Lyceum in The Hague, where he gained his VWO (pre-university education) certificate in 1987. During the 1987/1988 academic year, Prince Constantijn attended language courses in France and Italy. In 1995 he gained his master&apos;s degree in law from Leiden University where he specialised in civil law. In 2000 he studied business economics at the European Institute of Business Administration in Fontainebleau (INSEAD). Prince Constantijn married Laurentien Brinkhorst in The Hague on 17 May 2001. The marriage was blessed on 19 May 2001 in the Grote of St Jacobskerk in The Hague. Prince Constantijn and Princess Laurentien have three children. Their first daughter Eloise was born on 8 June 2002, their son Claus-Casimir on 21 March 2004 and their second daughter, Leonore, on 3 June 2006. The family lives in The Hague. On 1 July 2016 Prince Constantijn was appointed Special Envoy for StartupDelta2020. 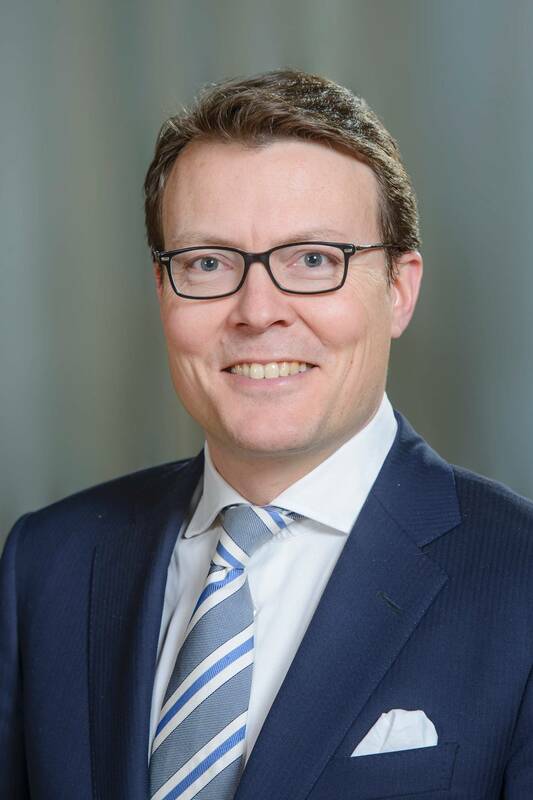 Prince Constantijn is an independent adviser on corporate innovation and jointly initiated Startup Fest Europe, a five-day festival of events throughout the Netherlands. He is also Director of Digital Technology and Macro Strategy at Macro Advisory Partners in London and Edge Fellow at Deloitte Center for the Edge. From January 2017 to December 2018 the Prince was member of a 15-strong High Level Group of Innovators that advises the European Commission on improving Europe&apos;s performance in breakthrough, market-creating innovation. The Prince began his working life in the cabinet of the European Commissioner, Hans van den Broek. He then studied business economics at the European Institute of Business Administration in Fontainebleau (INSEAD) and had a work placement at the International Finance Corporation in Washington DC. The Prince went on to work as a management consultant with Booz Allen & Hamilton in London and as a policy researcher for RAND Europe in Leiden and Brussels, where he was subsequently appointed head of the Information Policy and Economics Team. In 2008 Prince Constantijn set up the Brussels office of RAND Corporation, which he headed until 2010. The Prince worked as an adviser on EU communications at the Dutch Ministry of Foreign Affairs from 2003 to 2008. In 2010 he returned to the European Commission, where he served as adviser and Deputy Head of Cabinet before becoming Head of Cabinet to Neelie Kroes, Vice President of the European Commission and the Digital Agenda Commissioner. In April and May 2015, Prince Constantijn undertook a study tour of the US in his role as an Eisenhower Fellow. Member of the Supervisory Board of the Rijksakademie van beeldende kunsten (visual arts academy). Patron of the Oskar Back Study Foundation for young violinists.